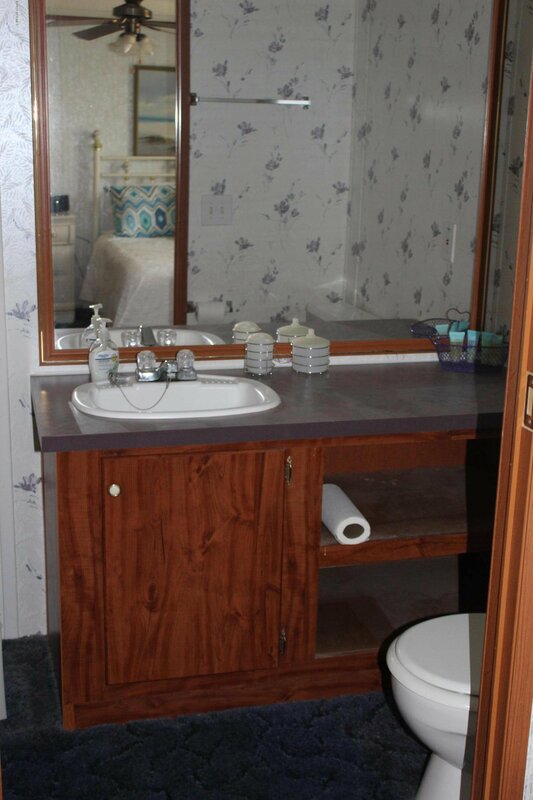 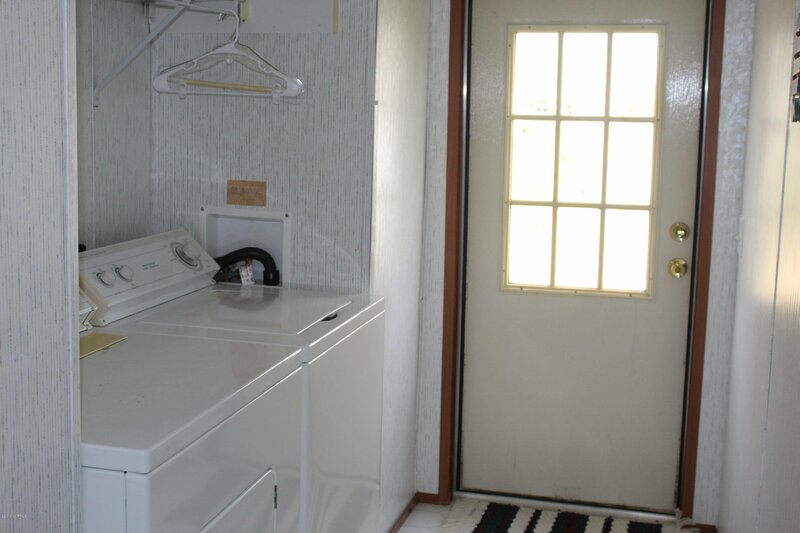 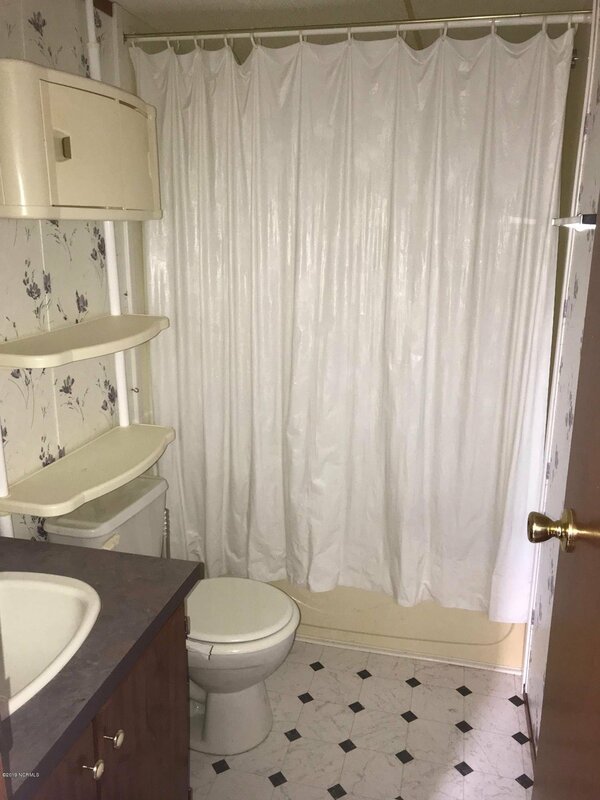 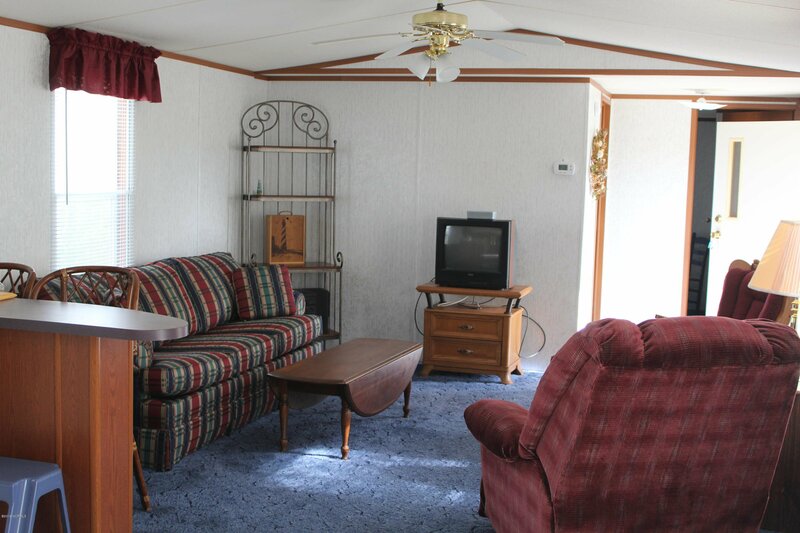 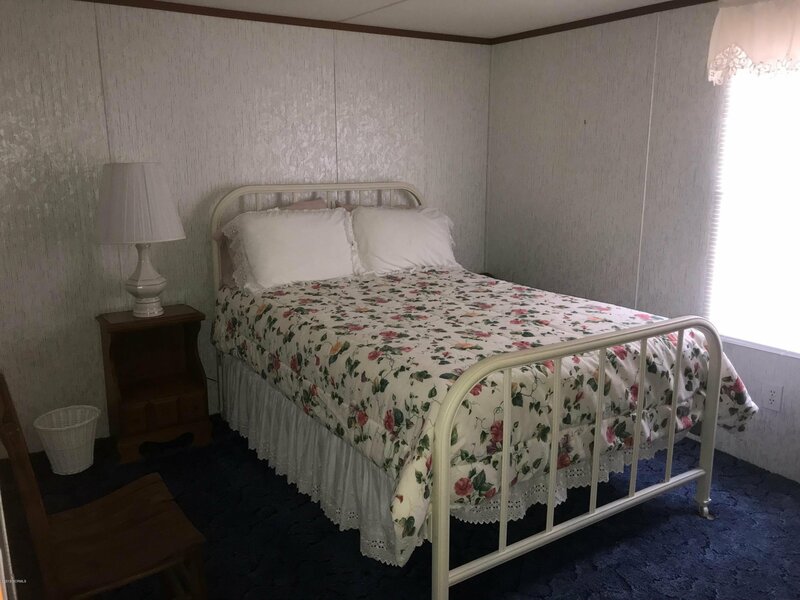 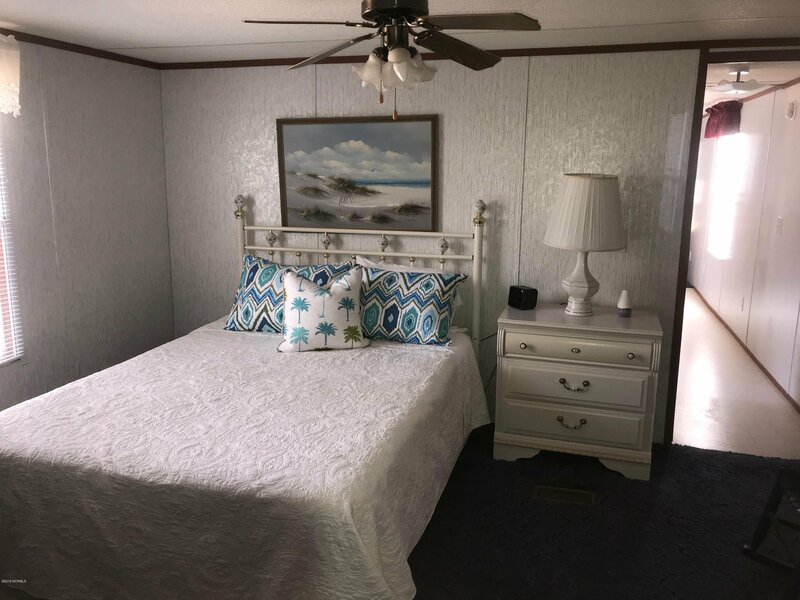 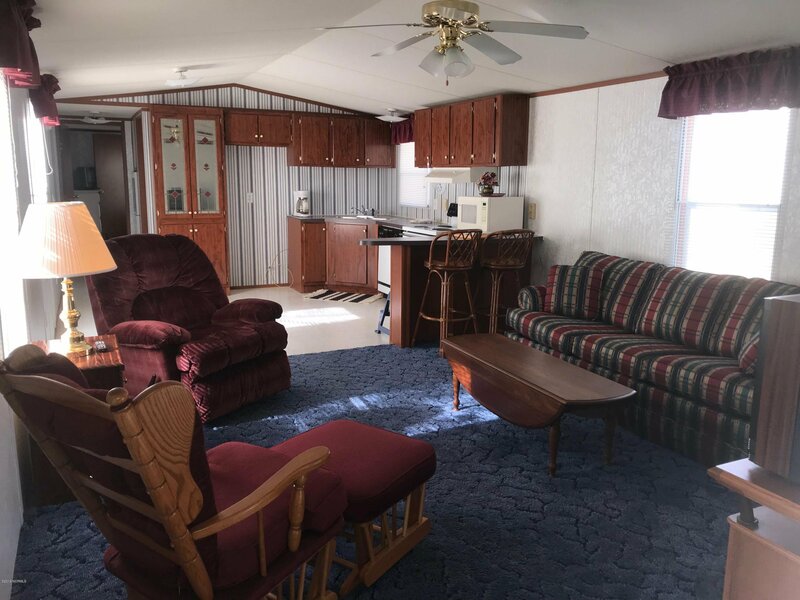 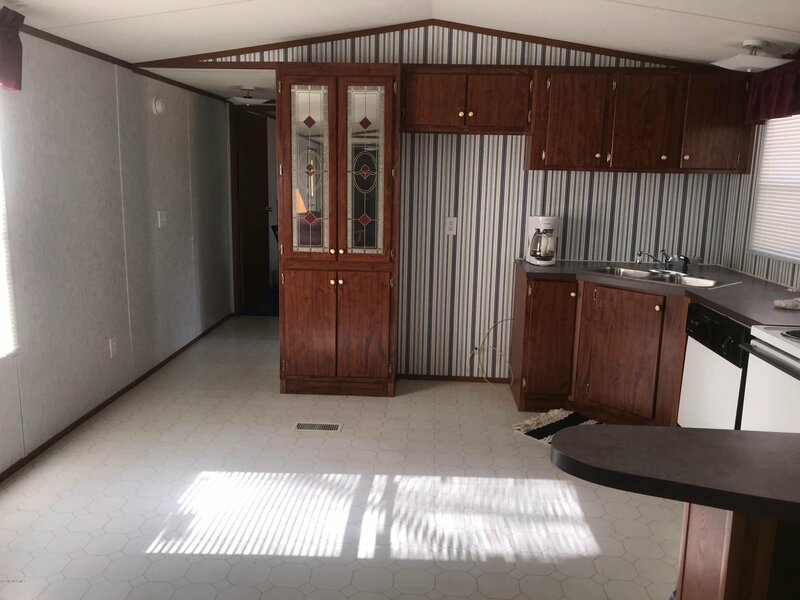 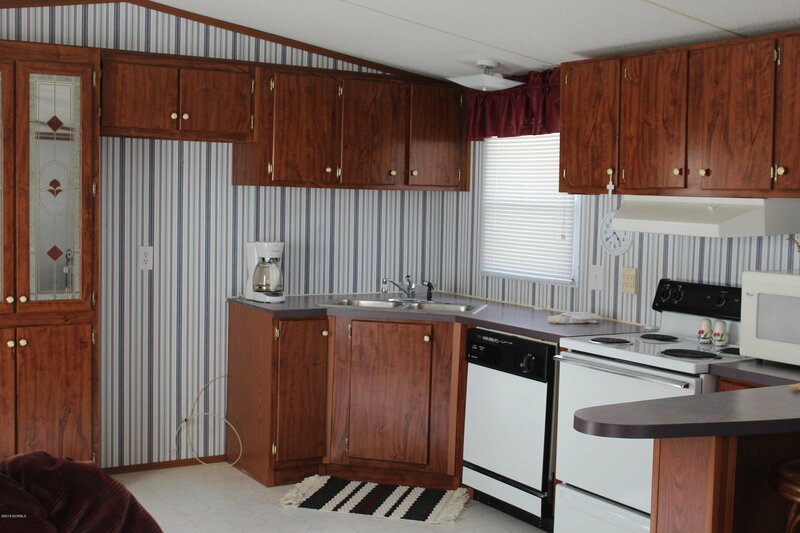 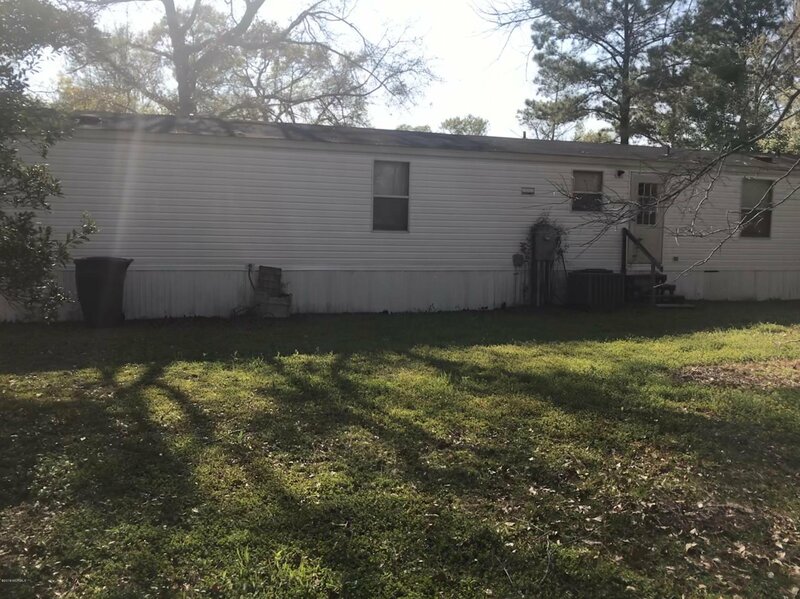 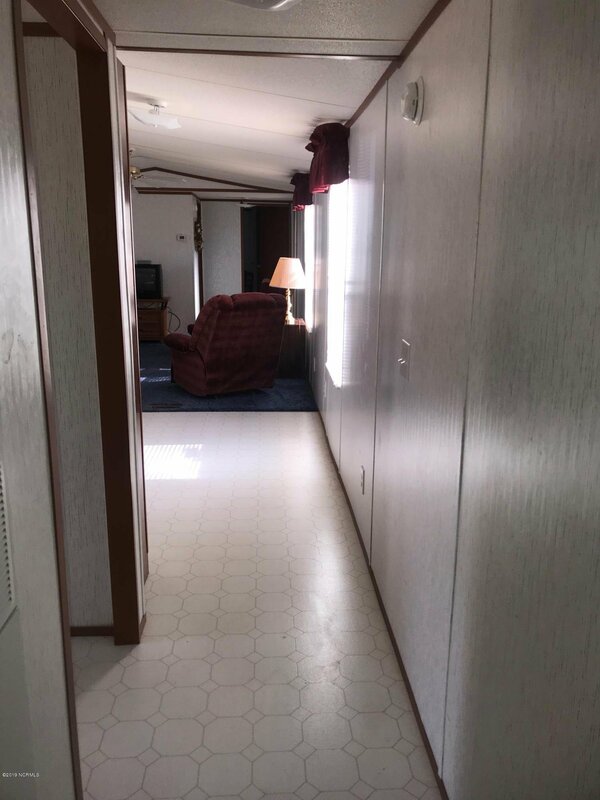 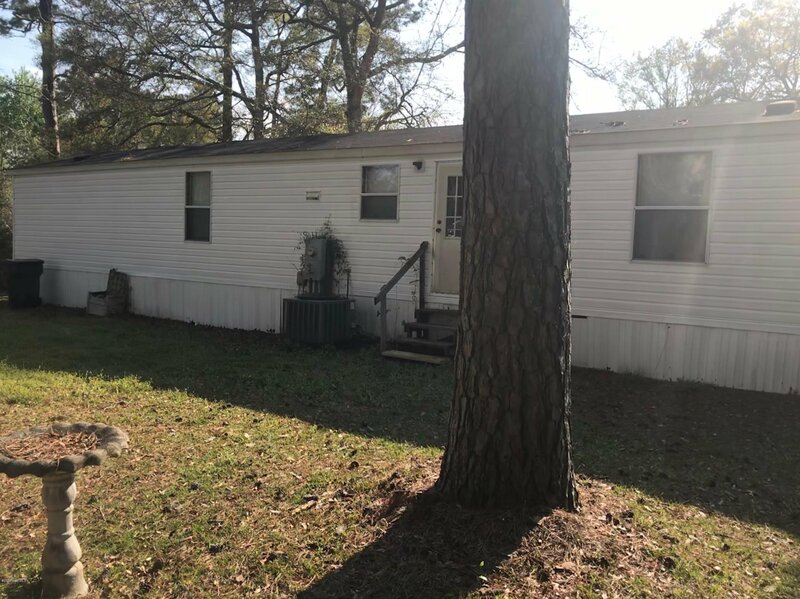 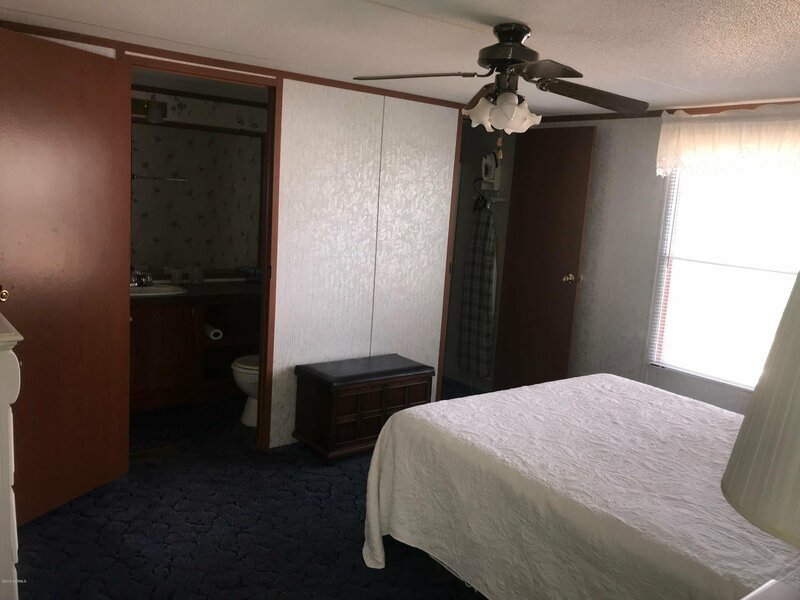 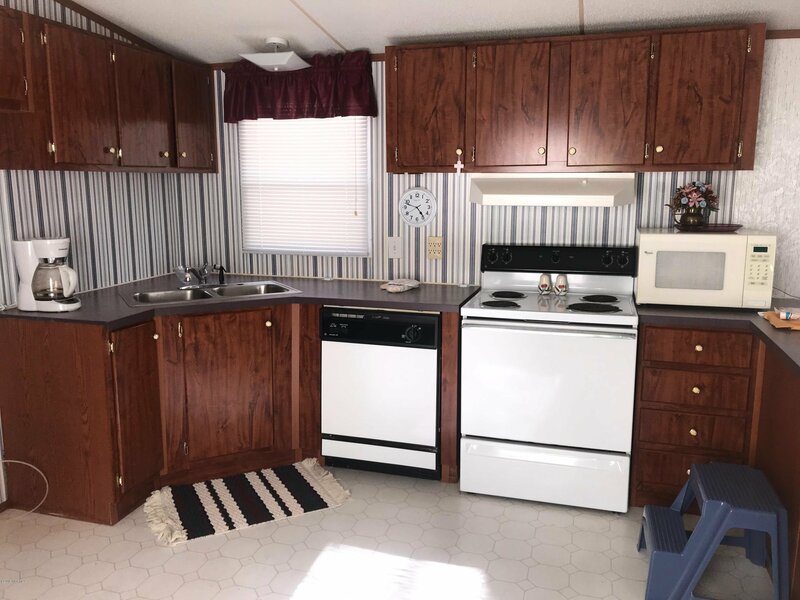 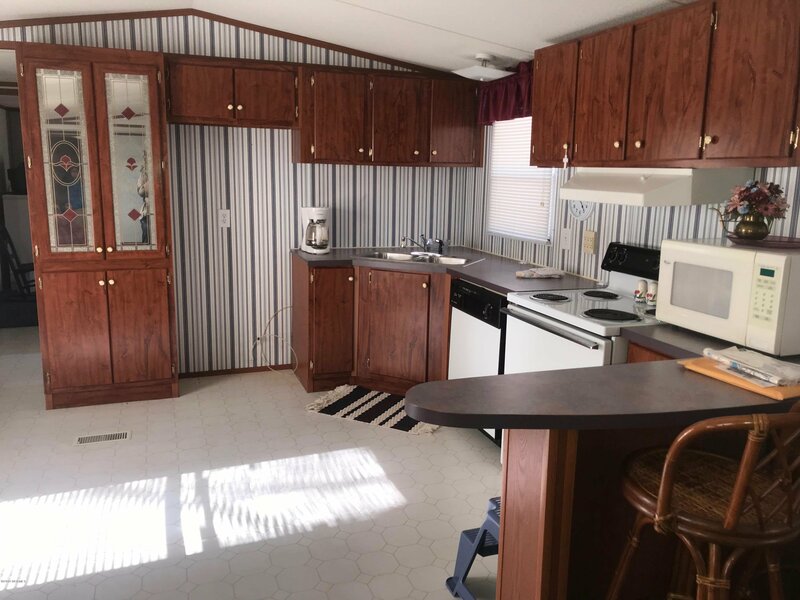 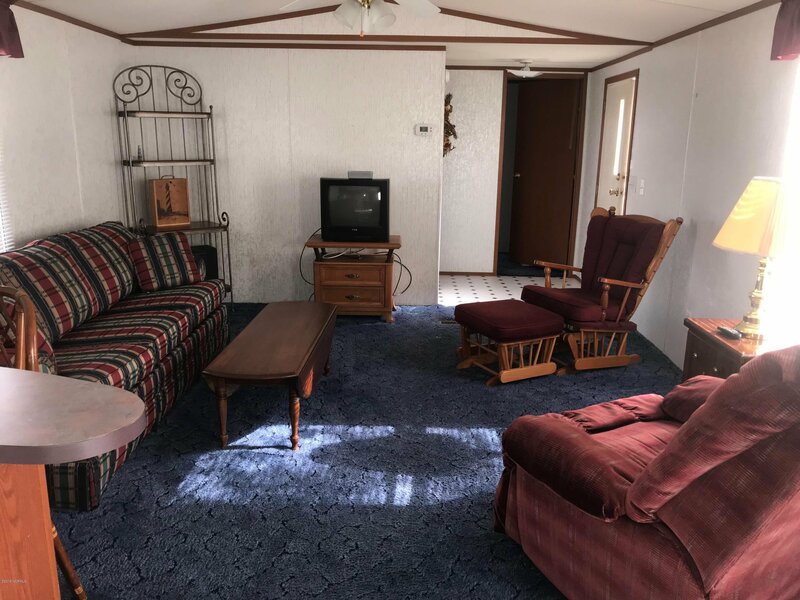 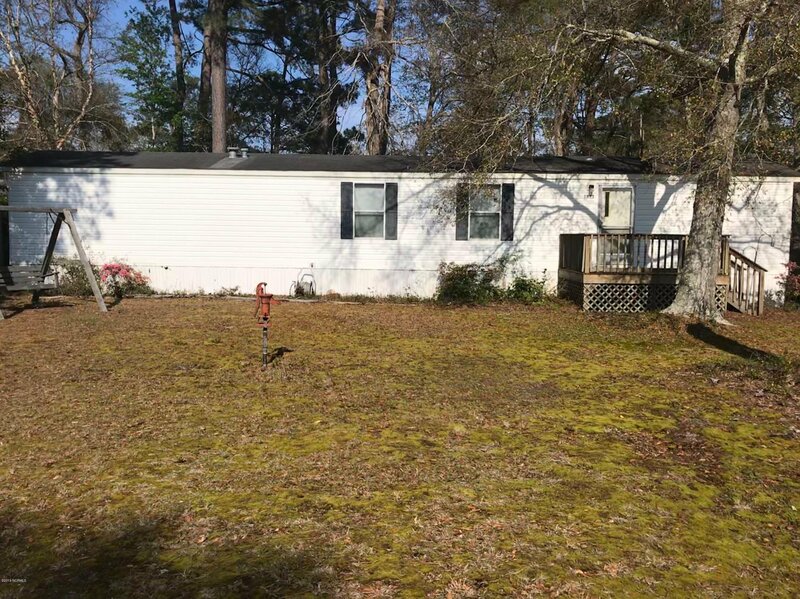 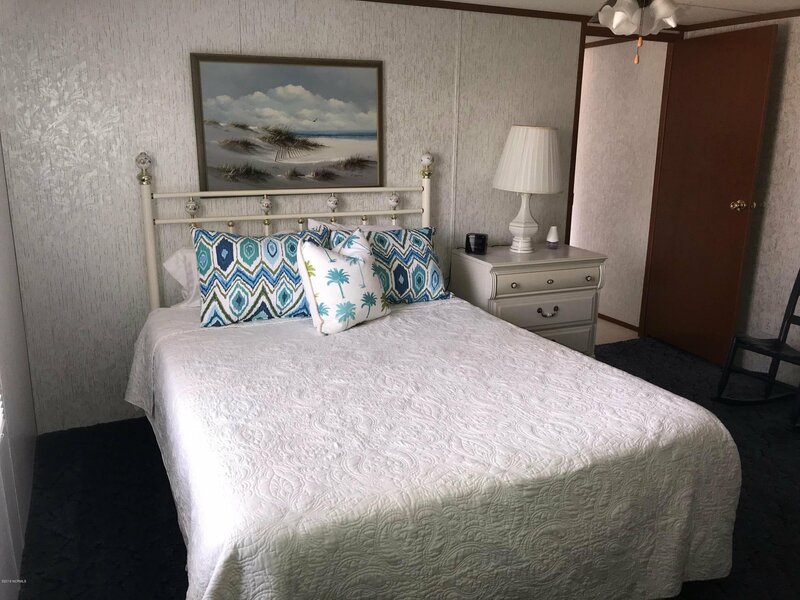 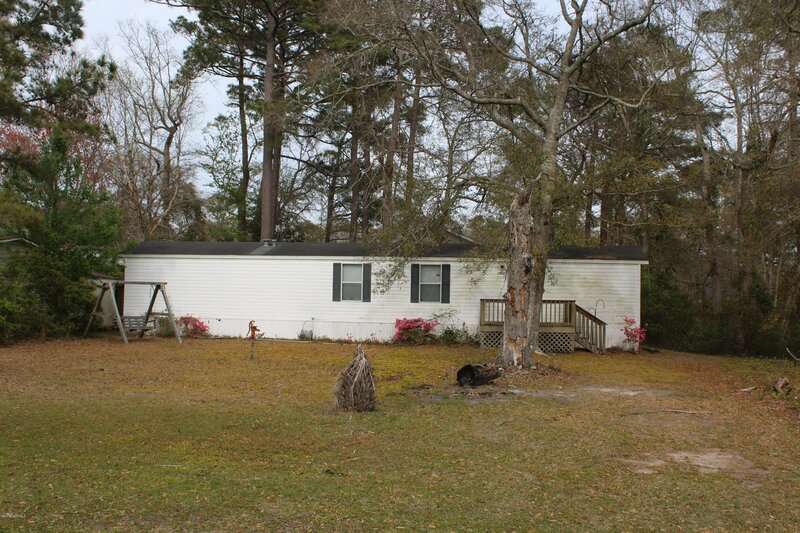 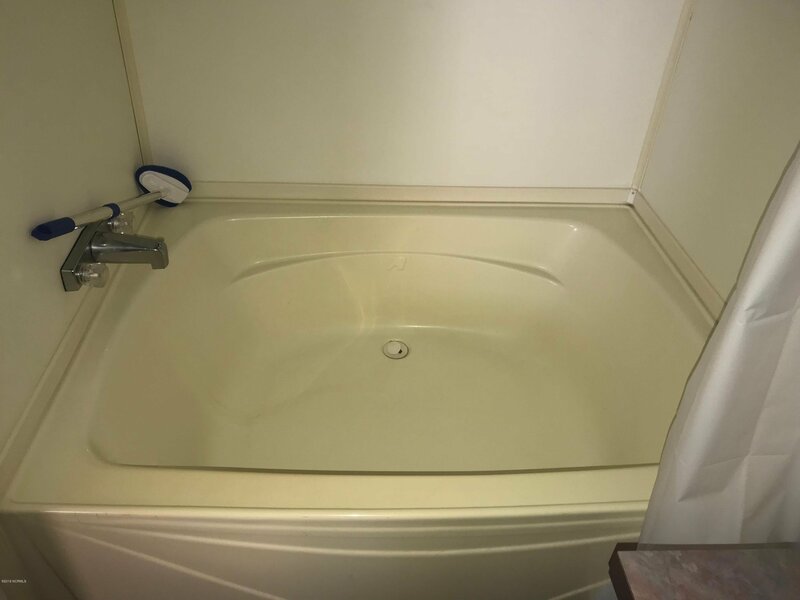 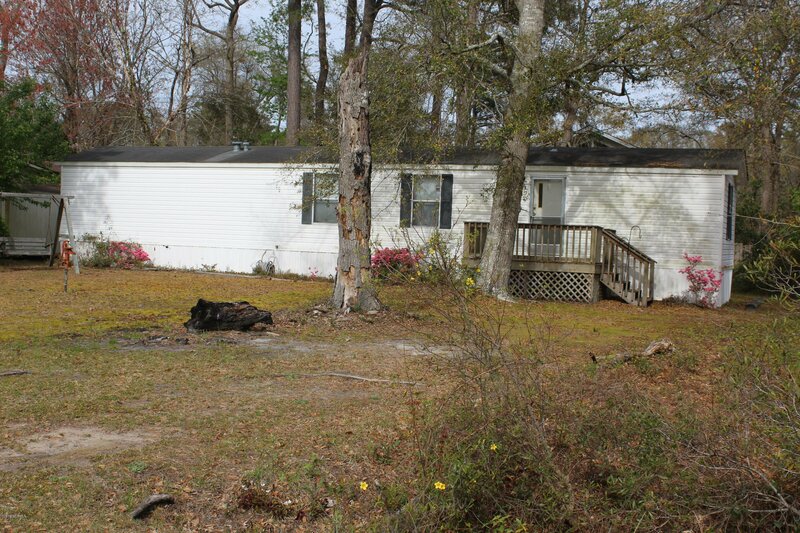 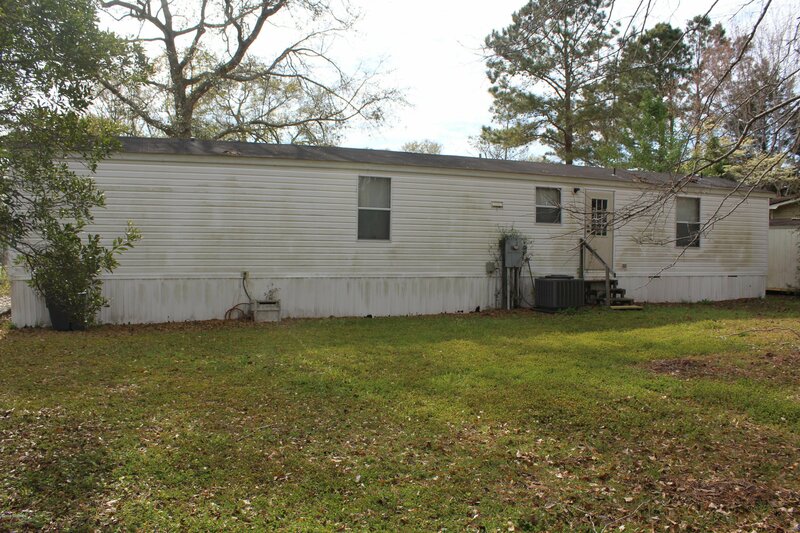 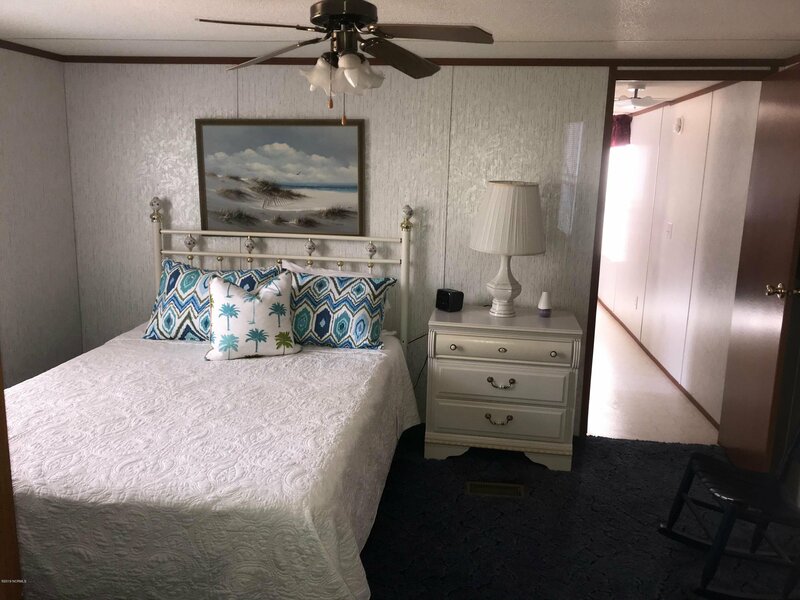 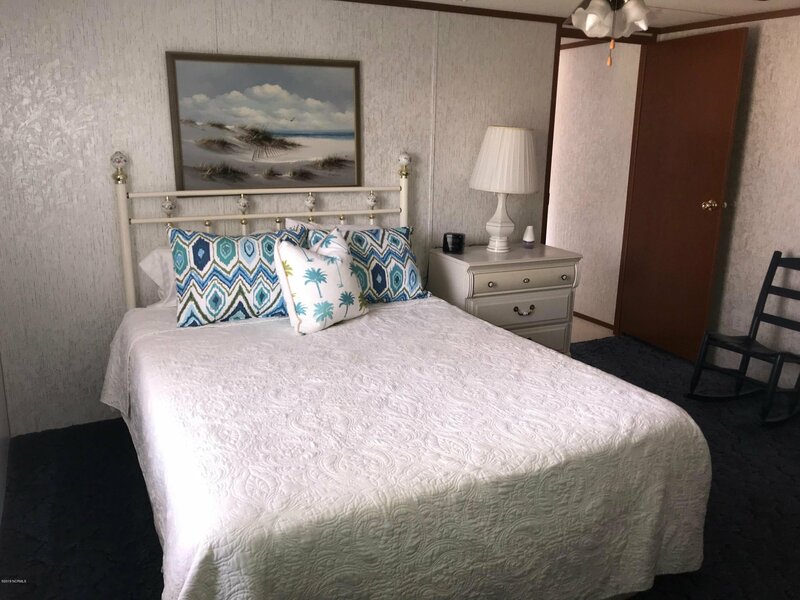 This single wide manufactured home has been owned by one owner who has kept it well maintained. 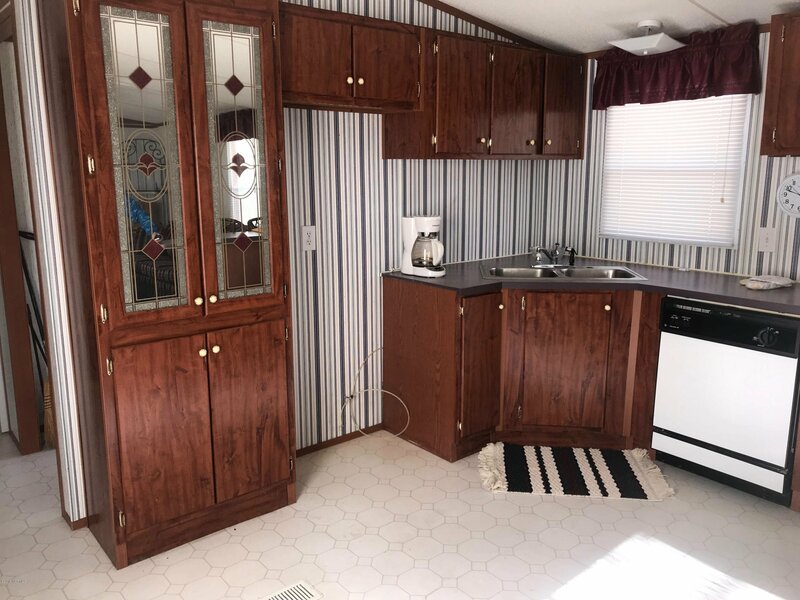 Home is being sold furnished except for a few items. 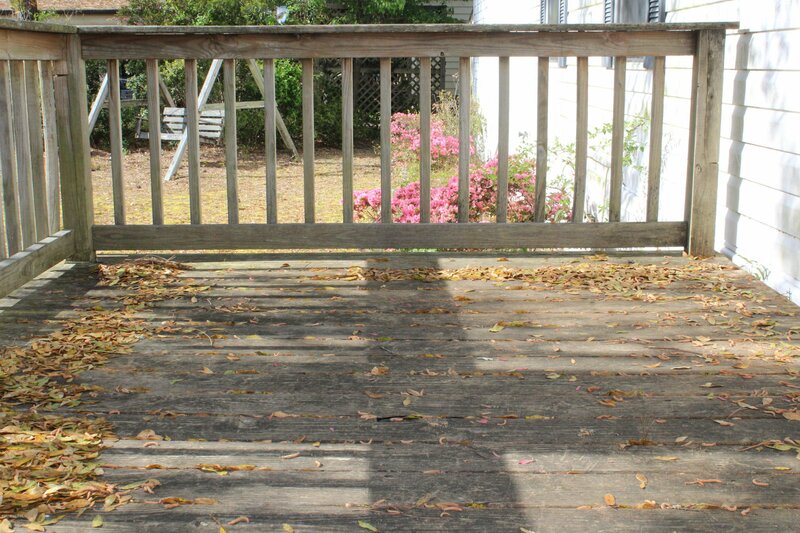 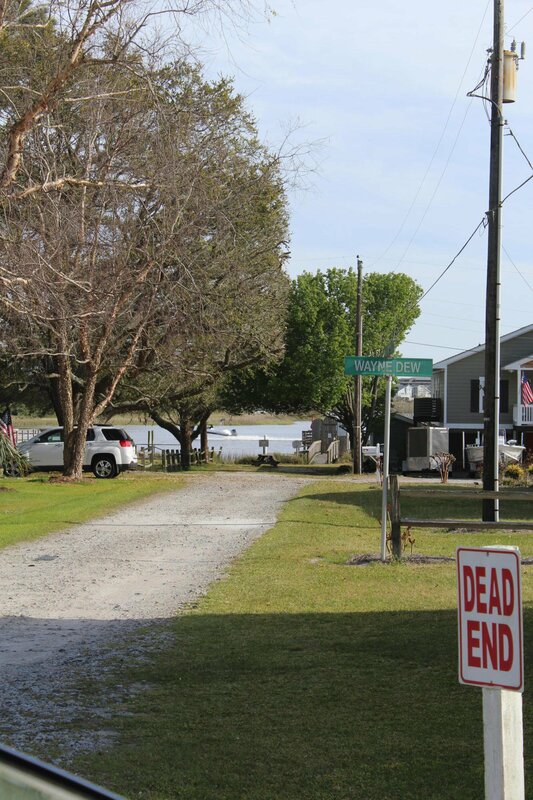 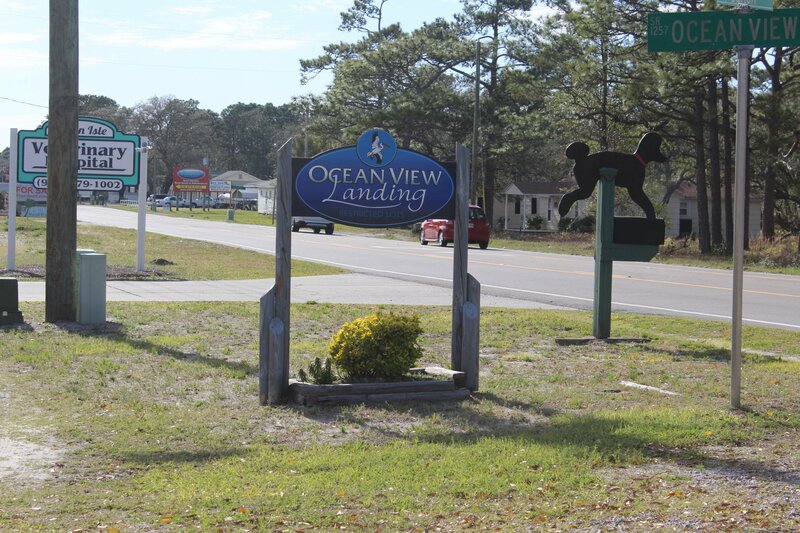 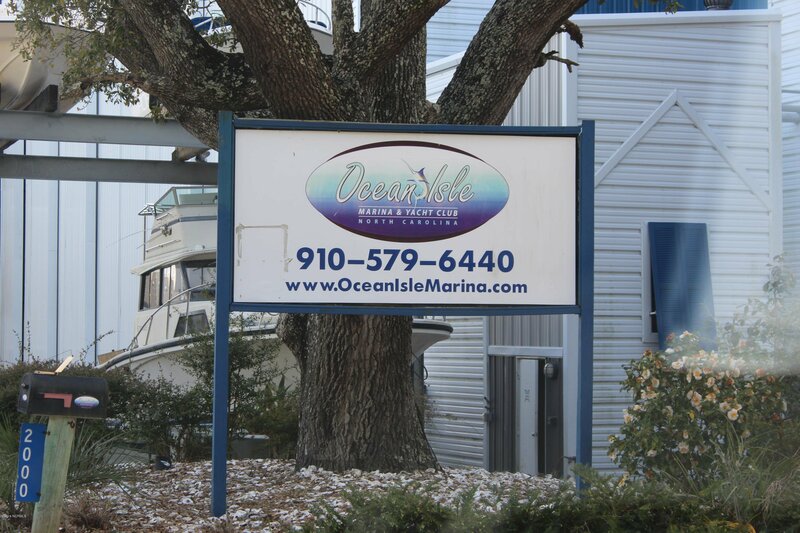 Located only a few blocks from the Intracoastal Waterway and a dry dock marina. 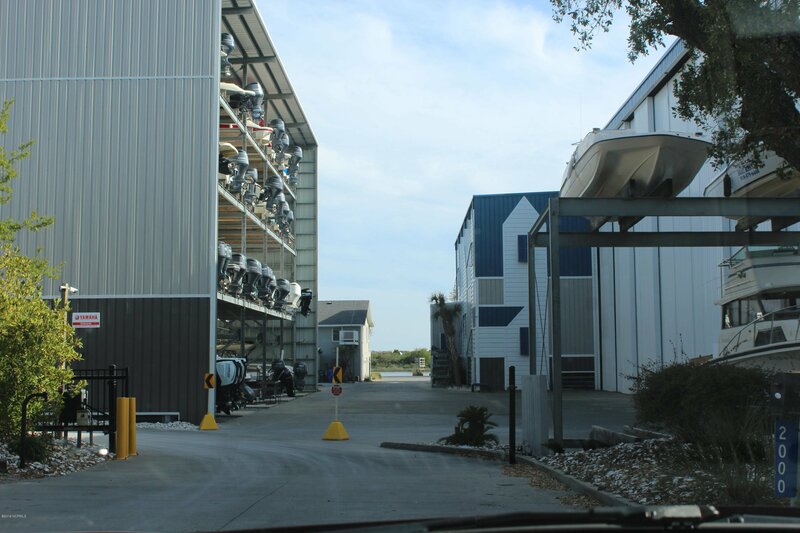 The community has an optional HOA, which includes the use of a day dock. 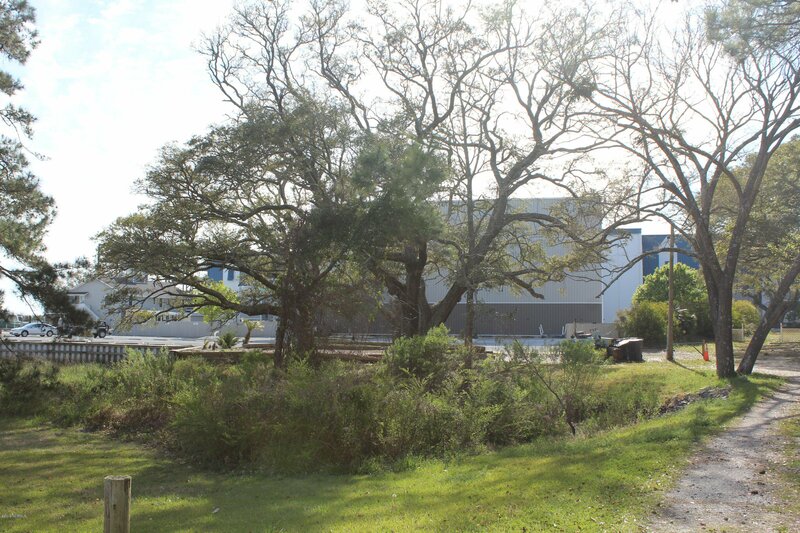 Listing courtesy of Realty One Group Dockside Nort.